We can source your next hotel or venue, create the design and décor aesthetic, manage vendors and budgets, provide audio/visual production, book talent, design event florals in our in-house studio, provide transportation, and handle just about any other need that may arise. 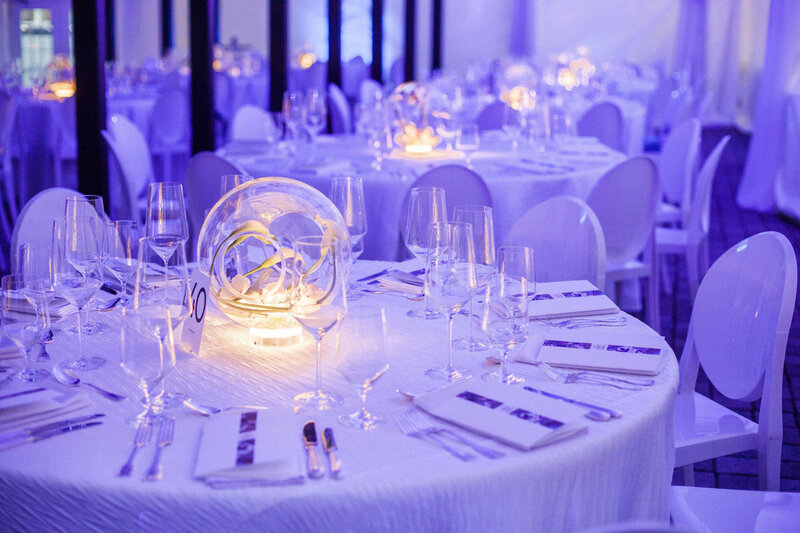 Strategic, thorough planning includes detailed budget management – assisting you in developing a realistic event budget to allocate funds for maximum event impact. This level of service ensures that you and your team will not suffer from time away from your usual responsibilities, and the event will be a success. Are you looking for an experienced event planner to help you execute an upcoming conference, meeting, employee event, corporate event or company picnic? 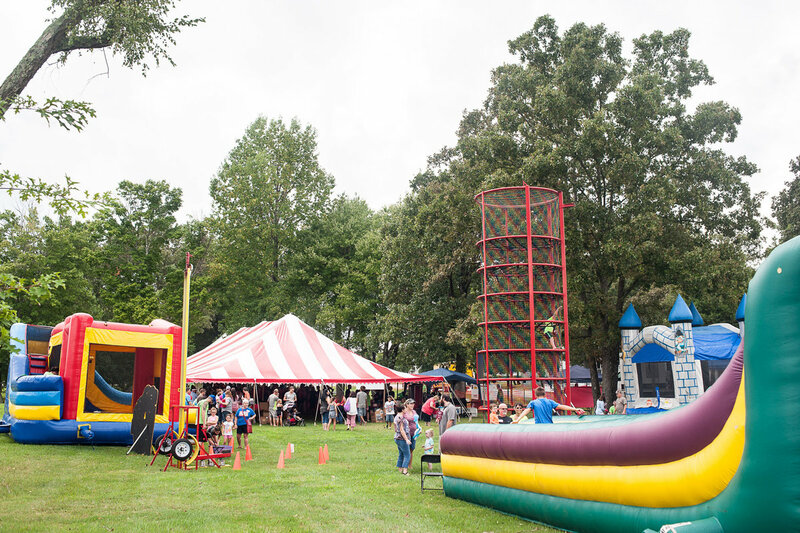 With over 25 years of experience in the Nashville area, Big Events, Inc. is a full-service event management company that has done it all. We love BIG ideas! As a Destination Management Company (DMC), we simplify the process of event planning and implementation. We will listen to your event objectives, review budget targets, and determine the timeline and task lists. You simply need to contact us. 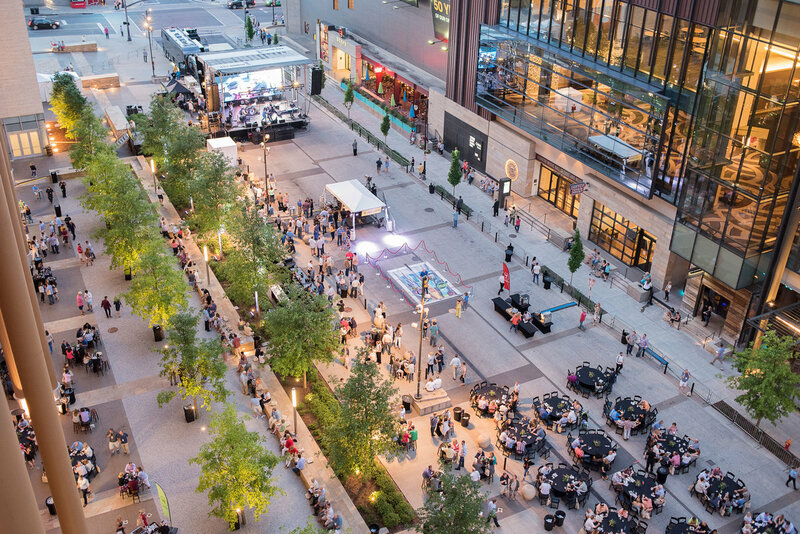 In turn, we will source, secure, and coordinate all event resources and needs. Our DMC Services are stress-free and efficient. You will have one detailed plan, one main point of contact, and one invoice – Big Events, Inc.
Have you spent hours researching and sourcing hotels in distant cities for your upcoming event(s)? Let us do it for you. The BIG news: this is a service we offer for FREE to our clients! It sounds too good to be true, but there’s really no catch. Honest. We simply earn a commission directly from the hotel. BIG ideas, bold themes, creative concepts, and beautiful florals are the most exciting aspect of event planning. 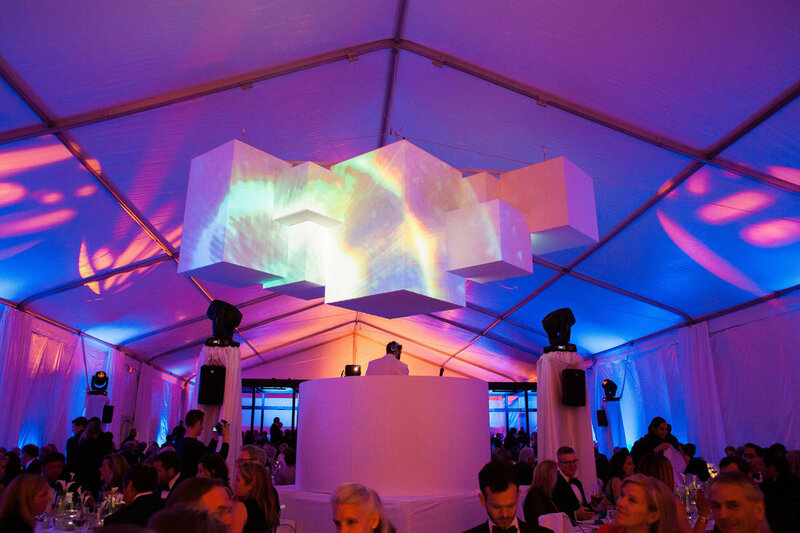 We will partner with you to brainstorm state-of-the-art installations, thematic creations, sophisticated floral designs, and amazing entertainment to exceed expectations. No idea is too big for us to tackle. 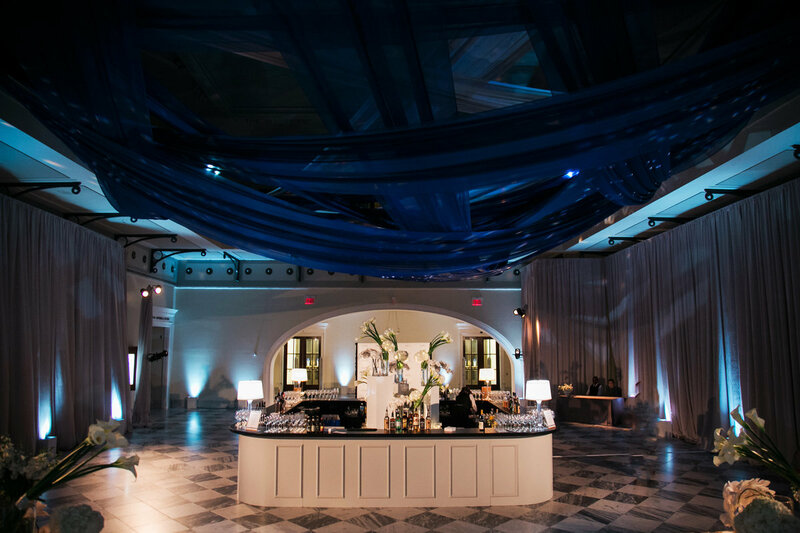 From high-glam to organic, our design team will execute every aspect of the event décor from linen selections to theatrical lighting and draping needs. 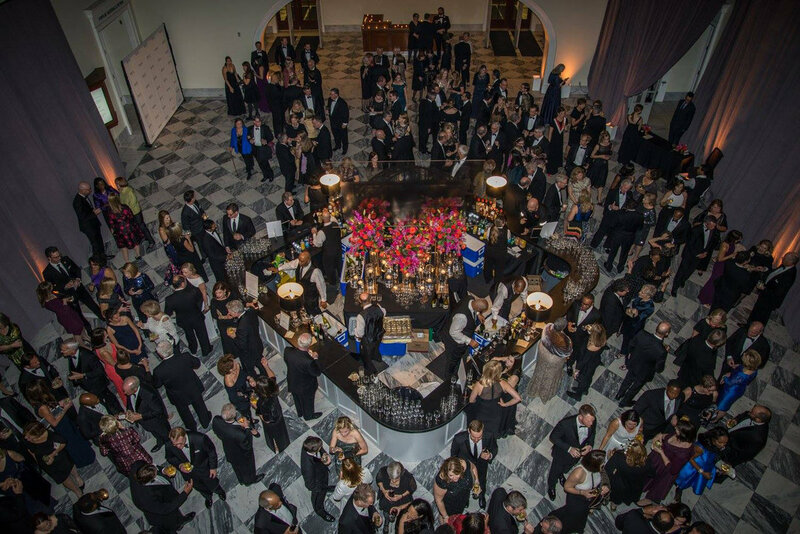 We strive to create events that leave lasting impressions. 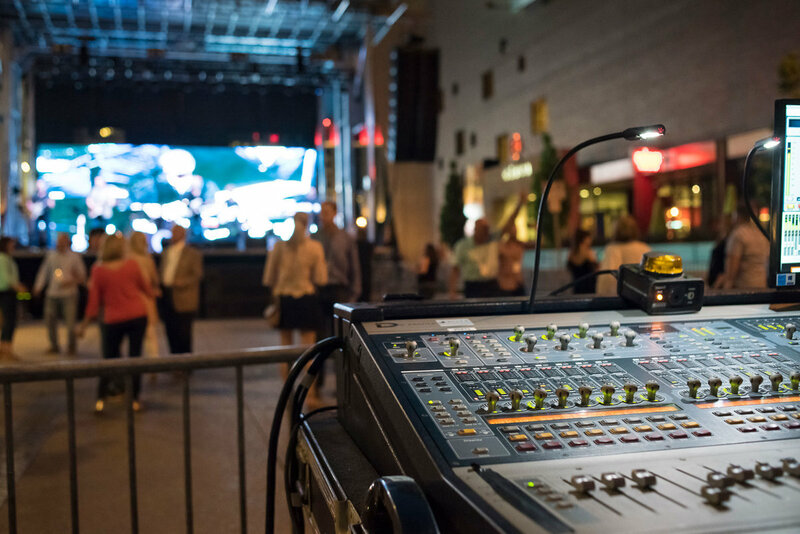 Are you producing a large-scale event in the Nashville area and need help with audio and visual equipment and run-of-show management? That’s us! 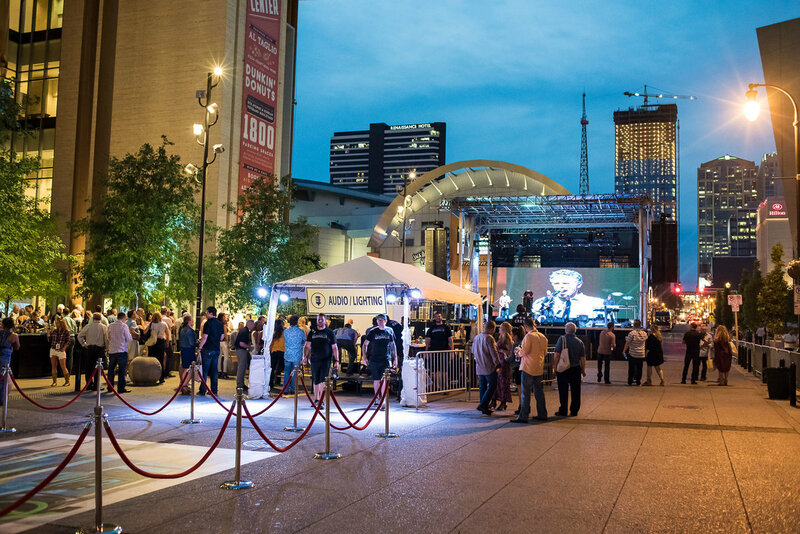 With over 25 years of event production experience, and a foundation in the Nashville music industry, Big Events, Inc. has a wealth of knowledge and the buying power to maximize your production. Let us handle all things tech related. 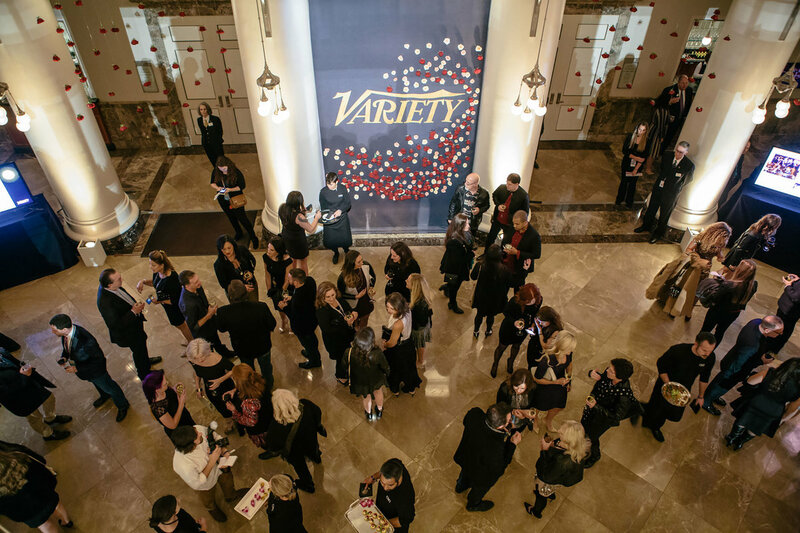 We will coordinate the staging, audio equipment, lighting equipment, trussing, rigging, video, run-of-show, and more. 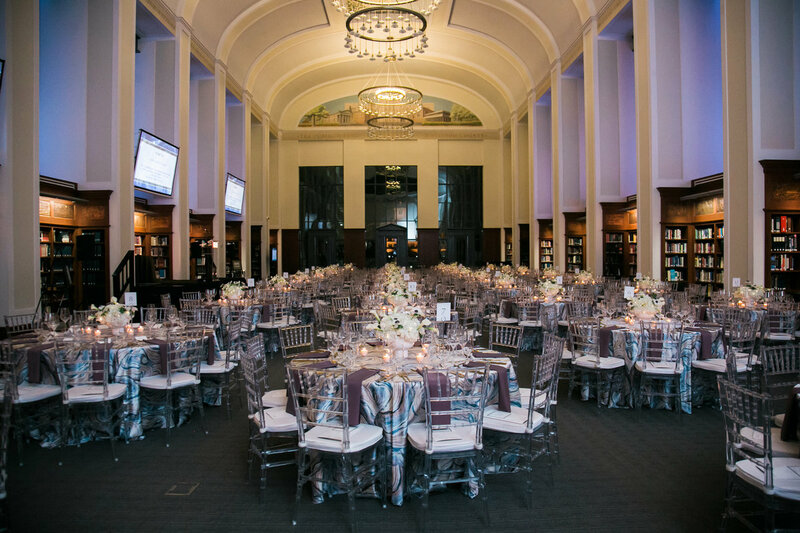 Our experience is truly unparalleled in the Nashville event planning industry. Rest assured, your production will be a success.